See Wolfgang reflected in your vehicle's shine, literally! If you're committed to quality car care products and the shine they give your vehicle, show it with the Wolfgang Wall Banner! 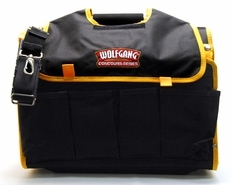 The matte vinyl banner has the authentic Wolfgang logo in bold colors. 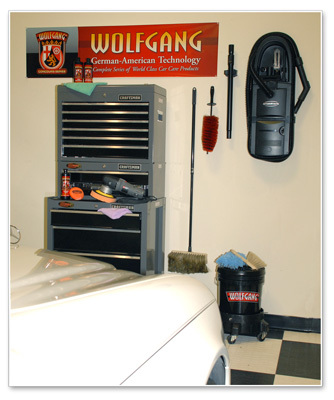 Hang the Wolfgang banner in your garage, workshop, or showroom. 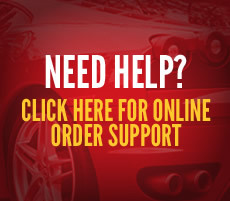 If you're a professional detailer, the Wolfgang Wall Banner advertises to your customers that you use premium products to clean and protect their vehicles.